UK based producer Rezzonator introduces his latest release, a 12-track album titled, ‘Rebirth.’ The album spans over 60 minutes and features a variety of songs – each with its own taste and style of electro. The man behind the project is Duncan Rose, owner and operator of Rezzelectro Records. The album begins on a high, energetic feel, filled with uptempo hi-hats and pulsating beats. The listener is presented with tracks such as, ‘Isolation’ a song made for a night out. After the listener makes their way through the field of energy, a more even paced, mysterious song presents itself. The track, ‘Fading’ engulfs the listener with what one can only imagine outer space feels like. Deep chords, a sense of awe and wonder – all the meanwhile having enough energy to continue the search for what else exists out there. 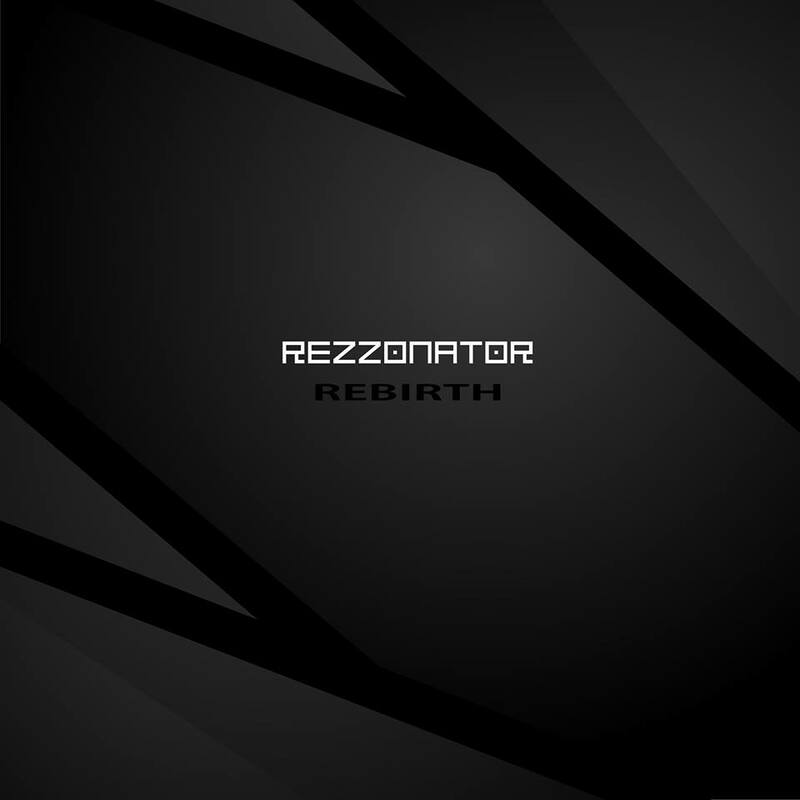 It becomes apparent after listening to Rezzonator’s album that his influences vary from the likes of Nine Inch Nails, Pendulum and Paul Oakenfold. Given his wide taste in music, Rebirth has a track for any fan of electro music. Whether you’re in the mood for deep trance, house or classic drum ‘n bass, you’ll find something to gravitate towards.